Long-awaited & important news is now at large. One of the world’s greatly prevalent standards for environmental management has just been reviewed & the revised version is published. The revision focuses on important improvements that reinforce compatibility of standard with the global developments in today’s world. 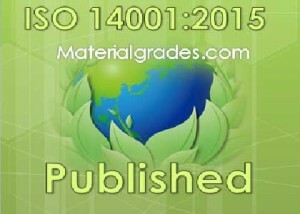 What is ISO 14001? This is a standard which specifies the requirements of EMS i.e. application of environmental management system. An organization can utilize this standard to progress in environmental performance. ISO 14001:2015 is envisioned by organizations opting to manage environmental obligations in a systematic way. It actually adds to the foundations of environment’s sustainability. Global Importance of ISO 14001: Over 3 lacs certifications of ISO 14001 certifications are sought internationally every year. Manufacturing industries, especially material manufacturers like steel processing industries, keep this standard on top of their certification agenda so as to fulfill their duties towards managing & disposing the hazardous waste & to minimize environmental impact. 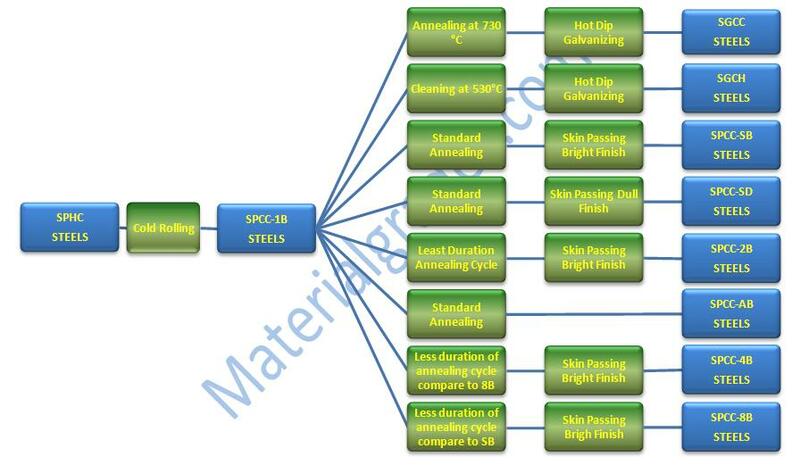 Since steel manufacturers use and employ gases in annealing process, acids in the pickling line, and the gases in casting furnace etc. 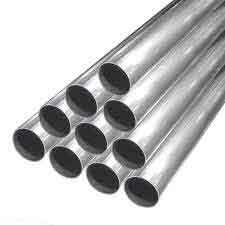 These supplies often make the application of ISO 14001 mandatory for such manufacturers. When is ISO 14001:2015 revision published? A recently updated ISO 14001 has been published on 15th September 2015, to make sure that the standard keeps applicable to the market. ISO 14001:2015 reacts to the newest trends, such as a growing acknowledgement by companies of the requisite to issue mutually external and internal elements that affects their impact, including climate instability. Comments of ISO Technical Committee on 14001 revision: Today, as ISO 14001 has grown twenty years since its inception, Anne-Marie Warris, Chairperson of ISO Technical Committee reference number ISO/TC 207/SC1, the committee which established the standard and carried out the revision, believed that the updated version promises its significance for twenty years more. ISO 14001:2015 is applicable to all management systems, irrespective of magnitude, place, division, or industry. Kevin McKinley, who is ISO Acting Secretary-General, believed the newly ISO 14001 update echoes many modifications in technology and what investors envision systems. It is also understood that ISO 14001 EMS is a distinguishing factor for established organizations who want to compete better in the market. Also ISO14001 certification can yield financial benefits, process improvement and improvement in organizational efficiency. ISO 14001:2015 Environment Management System free online course is now available. It is awareness course. You can register for free and take the course at your ease. Who should use the ISO 14001:2015 revision? ISO 14001:2015 should be utilized by any company that needs to systematize, develop, or sustain an environmental management system to conform to its recognized environmental strategy and requirements. The updates of the standard can be induced into any environmental management system, the degree to which is directed by numerous elements including the business’s industry, ecological policy, merchandises and service contributions, and physical situation. Benefits of ISO 14001:2015: There are certain benefits which organization may enjoy after transitioning to 2015 standard. 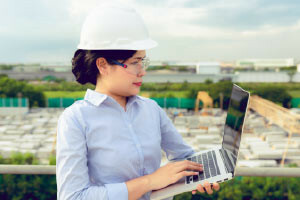 More Viability, Savings & Safety of World’s Resources: The reviewed & updated standard will confirm that environmental management is now fully incorporated and brought into line with the business strategies of your company. This strategic emphasis will end in enhancing the results of your EMS creating it more viable, financial savings and serving preserve the resources of world for upcoming generations. Leadership: Better participation in the EMS by the higher management team will make sure that the whole business is being driven to the organizations’ aims and objectives. Improved Environmental Performance: Companies will need to take actions to guard the environment and increase environmental efficiency. Virtuous environmental management will decrease the danger of regulatory penalties and can frequently recognize occasions to save finance. An Integrated Approach: With the fresh schema, suitable to all new revised ISO management systems standards; it will be considerably flexible to employ numerous systems i.e. integrated management systems. ISO14001:2015 is the conclusion of effort prepared by one hundred and twenty one professional members of ISO/TC 207/SC 1 for ecological improvement, which is led by BSI group, ISO member for the UK, signifying numerous participant groups from eighty eight republics. ISO 14001:2015 is obtainable from your domestic ISO member or the international Store. Engr. Waqas Imam is a Blogger & freelance author; his opinions, letters and analyses had been published in various national newspapers, blogs & magazines of Pakistan, Saudi Arabia, Bangladesh, & India.